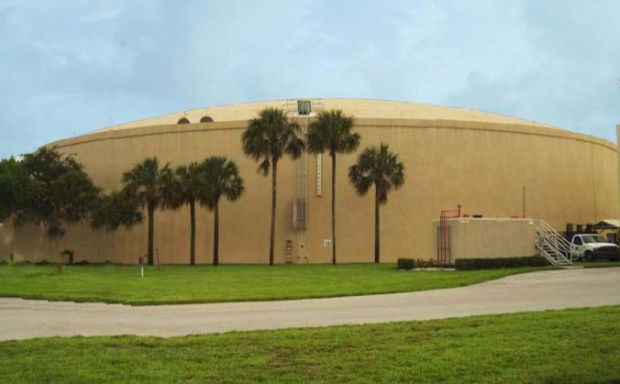 The City of Boca Raton owns and operates five prestressed concrete finished water ground storage tanks located at the Glades Road Water Treatment Plant and at three remote storage and repump stations. This project included miscellaneous structural and mechanical repairs and coatings of the City’s five prestressed concrete finished water ground storage tanks, which range in age from 12 to 48 years old. Project included lead-based paint abatement.